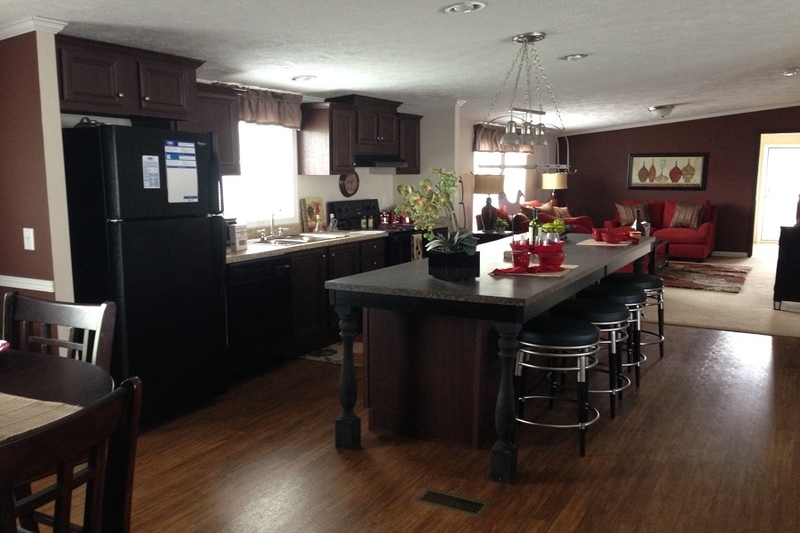 Save thousands on the home of your dreams! 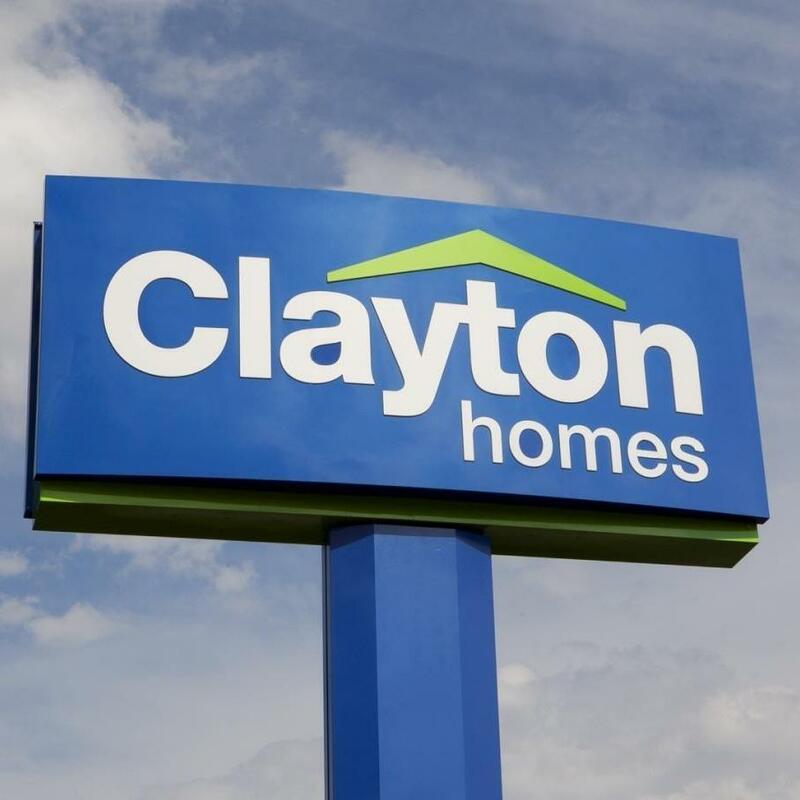 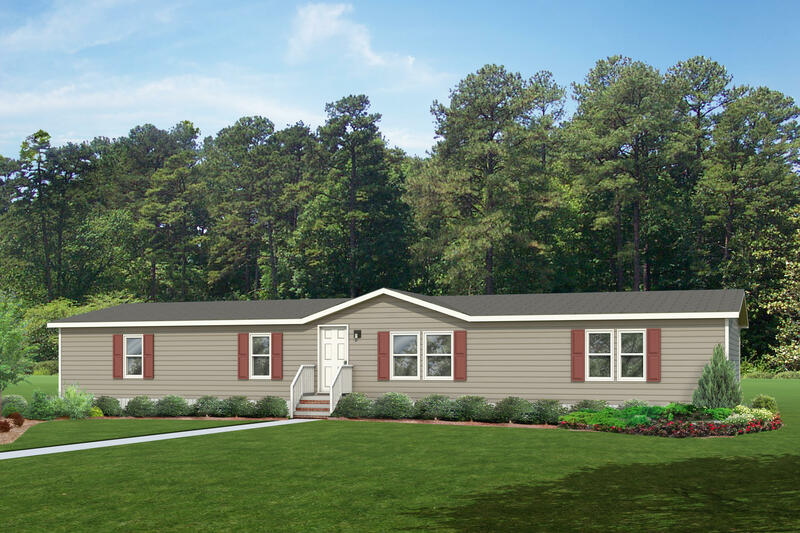 At Clayton Homes in Pocomoke, MD we sell quality modular, manufactured, and mobile homes for every budget. 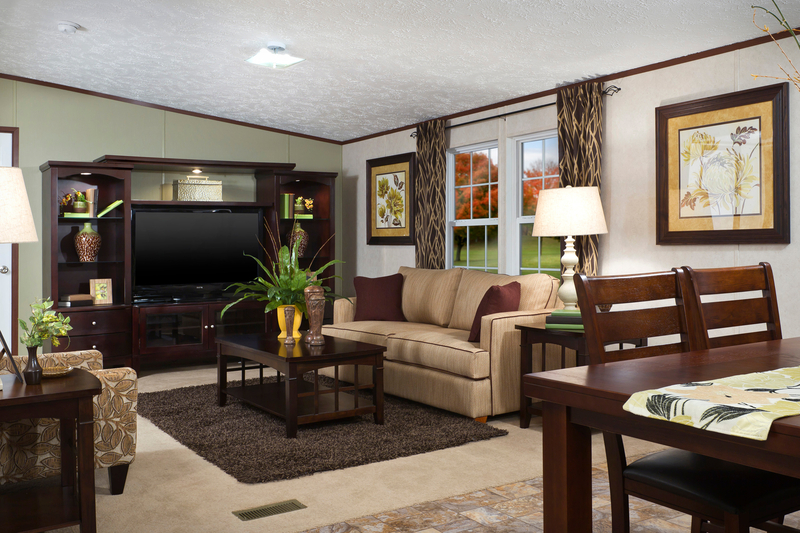 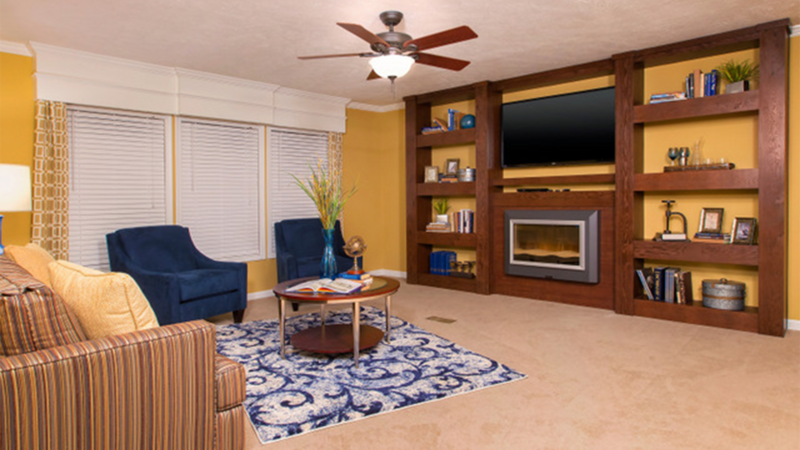 Visit our home center today and explore our model homes!